The first single from Pearl Jam's Lightning Bolt album. Repeat outro lyrics three times. Check out this brewing guide to help you make good beer. 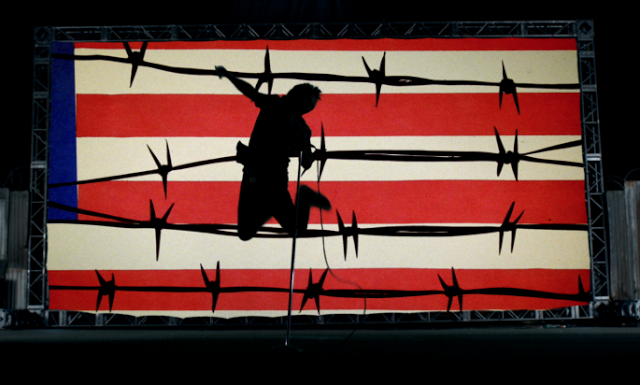 Taken straight from the official Pearl Jam website. How you like your living in Hell? How you like your living Hell? This album IS a concept album, of sorts. Who knows if the guys will ever truthfully admit it though I doubt it. This album was not haphazardly put together. The guys are not dumb. They are actually incredibly clever. The album art even has a flow to it. The truth is in the album title. Why do you think for the first time ever, they named an album after a song? Because that song holds the key!!! Pearl Jam from 20yrs ago is honored & shocked to be given the opportunity to soundtrack the World Series. Stop pretending you know what feels like to be them. They are men who make their own decisions in life. I agree! The ARE very clever. I always take some of their lyrics / videos for my final exams, now my teachers are fascinated with them. Yawn. I'm not impressed with this album's New Age/Luciferian/New World Order symbolism and the obvious anti-Christian overtone of the lyrical content. No longer a fan.